Fellow Midland Football League outfit Coventry Sphinx will be the hosts as Khalsa begin their FA Vase campaign on Saturday (kick off 3pm). Sphinx, by any measure, have started the season in impressive form. In their six matches, they have won four, drawn one and lost one. 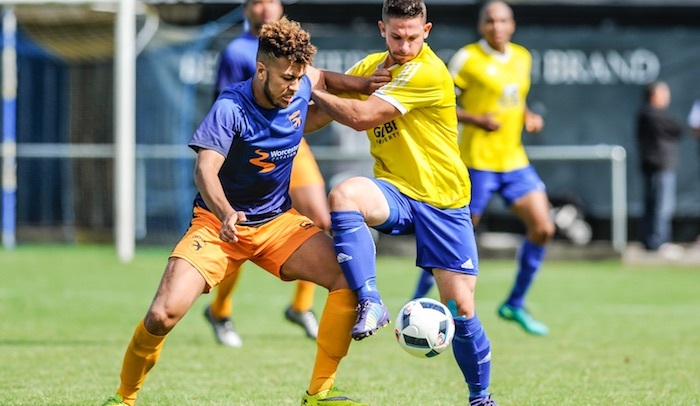 So far, Sphinx have spread their goals throughout the side – much like Khalsa – with Callum Westwood having bagged three in five games. Last season, Sphinx had the upper hand, beating Khalsa 3-1 at home in September before battling out a goalless stalemate in late March. 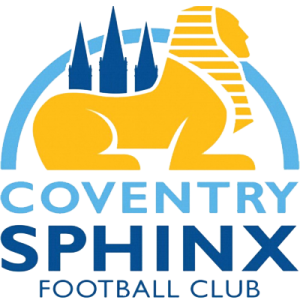 Coventry Sphinx is a particularly enjoyable away day destination famous for one of the most amazing pieces of architecture in non-league football, the legendary bunker clubhouse with the upstairs changing rooms. The bar is a fantastically cosy place and the support is always friendly and boisterous.